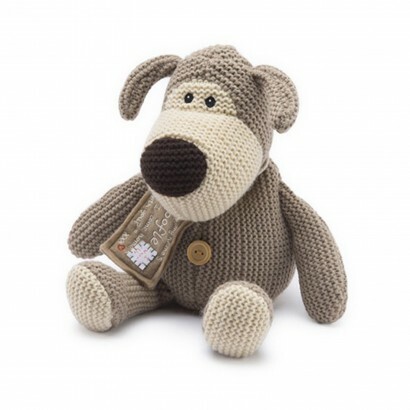 Knitted with love, Boofle the playful puppy is filled with treated millet seeds and dried lavender to give the cosiest of hugs. 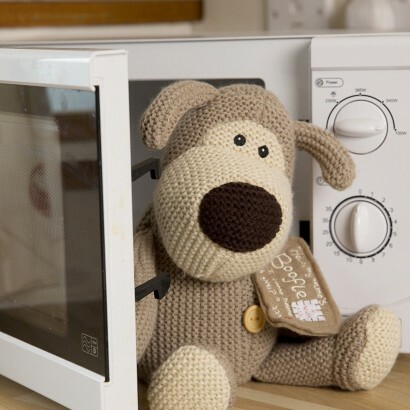 A soft and huggable plush with a knitted design and finished with a button, pop the loveable character in the microwave for up to 90 seconds to warm him through for warming cuddles and soothing lavender scents. 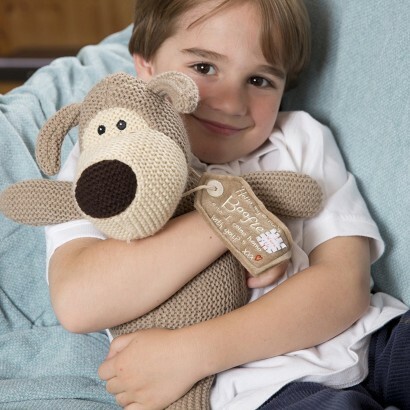 Ideal for cold winter nights, pop Boofle into cold beds or snuggle on the sofa for cosy nights in.